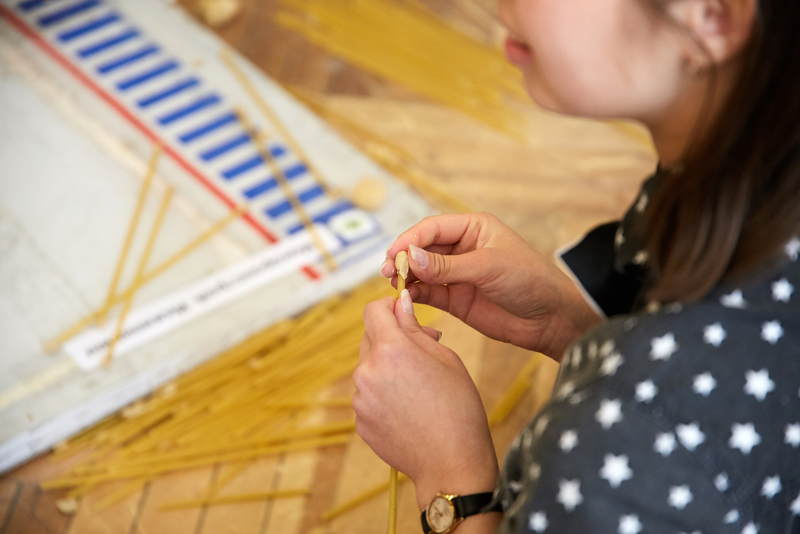 In this lesson, students will use marshmallows and uncooked spaghetti to create a freestanding tower. 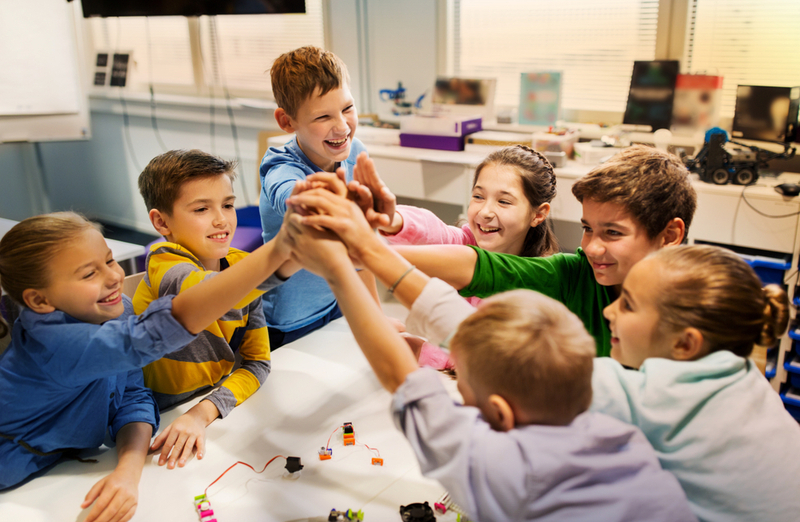 The goal of this lesson is to help students understand engineering and the importance of teamwork. Create bundles of materials for each group. Ask students what engineers do. Inform students that today they are going to be engineers. Assign students to groups of four. Give students 15 minutes to build the tallest structure they can build using the resources provided. 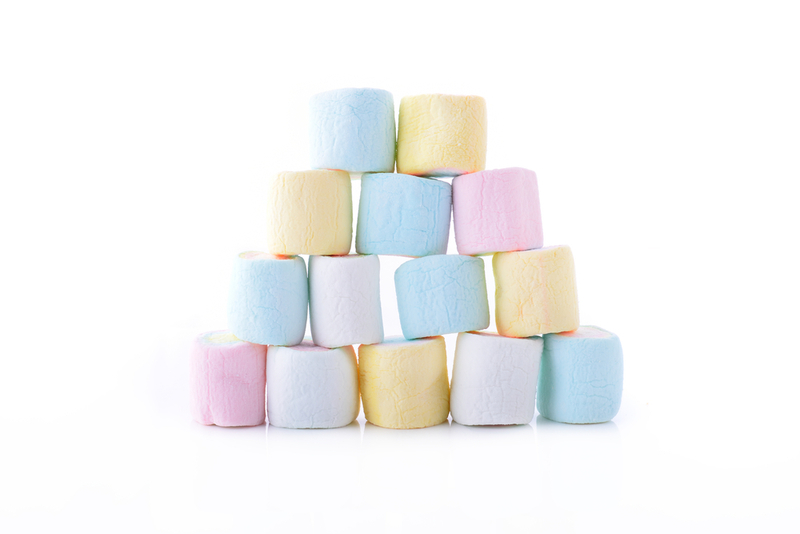 The structure must stand on its own and the marshmallow must be on top. Tell students they do not have to use all of the resources. Each group will have a chance to present their work, discuss their process, and give their measurement. Ask: Is this the structure you first thought you would build? What were some obstacles you met on the way and how did you overcome them? Note: As students work in teams, circulate the room to see how well they are working together. Are all students contributing? If not, ask students who are not working to make a suggestion for their team to try.